An Iceland tourist didn’t have the address of the person he was sending a letter to, but luckily, he had a good memory. 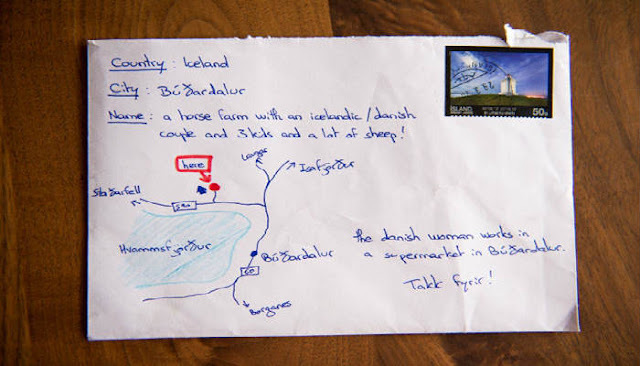 So, instead of putting an address on the envelope, he drew a map which leads to a farm in Hvammsveit, West Iceland, with a red dot marked on the destination. The envelope reads: ‘Country: Iceland. 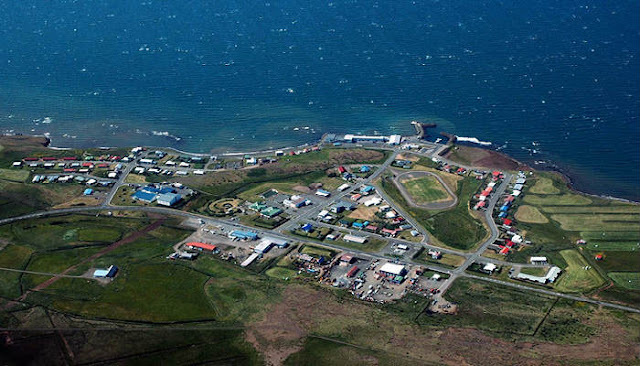 City: Búðardalur. Name: A horse farm with an Icelandic/Danish couple and three kids and a lot of sheep!’. It also has a little clue in the corner saying that ‘the Danish woman works in a supermarket in Búðardalur.’ How cute! And, according to a local newspaper, Skessuhornið, it still reached the intended destination! This post was republished from boredpanda.com. You can find the original post here.